What comes to mind when you hear of tuna? Maybe you think of sushi bars, or something that comes in a can — even pet food. Southeast Asia consumes a lot of canned tuna. Filipinos are fond of brands like Century Tuna, while Thais are familiar with Nautilus. But the majority of tuna consumers in the region are unaware of how the tuna was caught and where it was fished. Consumers in Southeast Asia are becoming more aware of their rights and responsibilities as consumers. 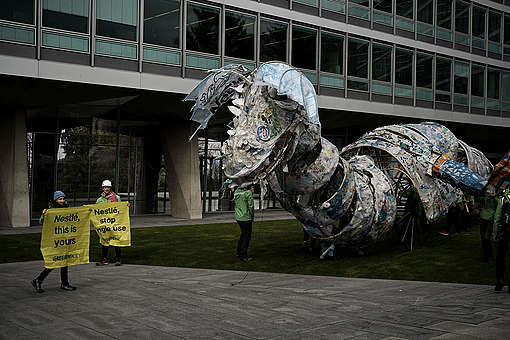 But with the critical state of the world’s oceans — from coral bleaching, to unsustainable fishing practices that endanger other marine mammals, to plastic pollution at sea — it’s time for everyone to care about how the ocean resources are managed. 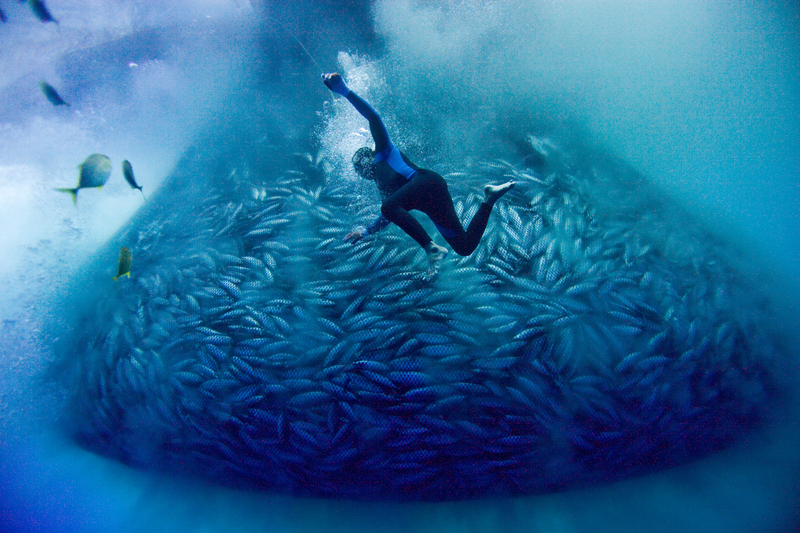 Local consumers must demand that the tuna they are eating is free from environmental and social abuses. This is where the Greenpeace cannery ranking report comes in. For almost three years now, Greenpeace has been ranking different tuna canneries and brands in the Philippines, Indonesia, and Thailand. It aims to provide information and guidance, not only for tuna companies, but to consumers as well. As the rest of Southeast Asia becomes aware of issues about traceability, sustainability and slavery at sea, this report provides information beyond what is seen on the label. Catching tuna is a lucrative industry, generating USD 42 billion per year, and provides thousands of jobs in the catching, processing, and trading sector worldwide. As a result, the fishing industry has become so powerful that it sometimes acts like it is above the law and beyond reproach. The Philippines and Indonesia are among the top five tuna producers in the world, while Thailand is the biggest tuna processor, all selling tuna to major brands in key markets. Indonesia and the Philippines also have the highest catches of juvenile (a.k.a.”baby”) tuna, with sizes ranging from 20-50 cm in length. Catching juvenile tuna doesn’t enable the fish population to grow and reproduce. Juvenile fishing is closely associated with fish aggregating devices (FADs) that are used by purse seiners — big boats with wide purse-like nets. 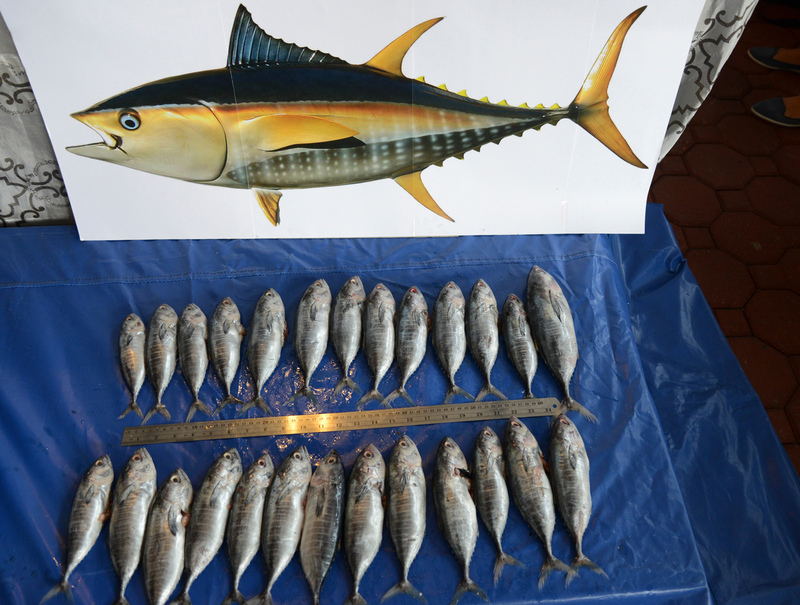 If juvenile fishing is not addressed, there may be a shortage of larger Bigeye tuna supply and that will pose problems for the ecosystem and the tuna industry. 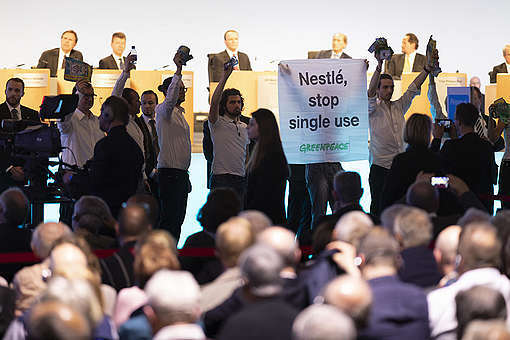 The Greenpeace report also sheds light on the issue of “double standard” marketing of canneries and brands. 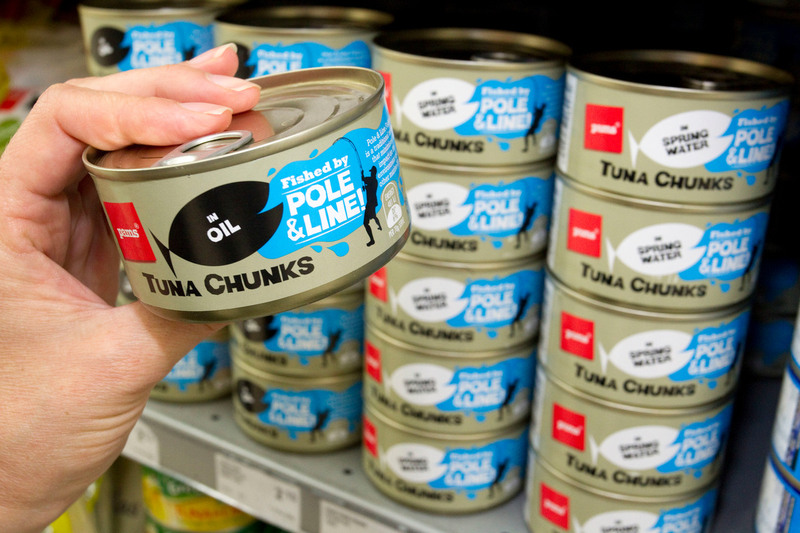 Some tuna brands exercise stringent rules which cater to foreign markets abroad. So a can of tuna sold within Thailand will usually have little (if any) information on what kind of tuna is in the can. That same company may also sell another one of its more sustainably-sourced tuna products under a different label destined for the United States. As consumers in Southeast Asia begin to understand that they have the power to protect our oceans, the same sourcing standards and information available to consumers in domestic markets must apply. After three years of continuous campaigning and collaborative dialogue in the region, we now have five companies with an overall Green rating, as opposed to virtually zero when we first started the regional ranking. While we’re happy there are now more companies catching tuna sustainably — good news for us and for our oceans — much work remains to be done. Check out this year’s ranking, and help us hold brands accountable! Ephraim Batungbacal is the Regional Oceans Research Coordinator for Greenpeace Southeast Asia, based in Manila.